Fall is underway, and it's time to get snug. We’ve got your winter coats covered, as well as your plush wardrobe essentials, but there’s still a finishing touch to add. 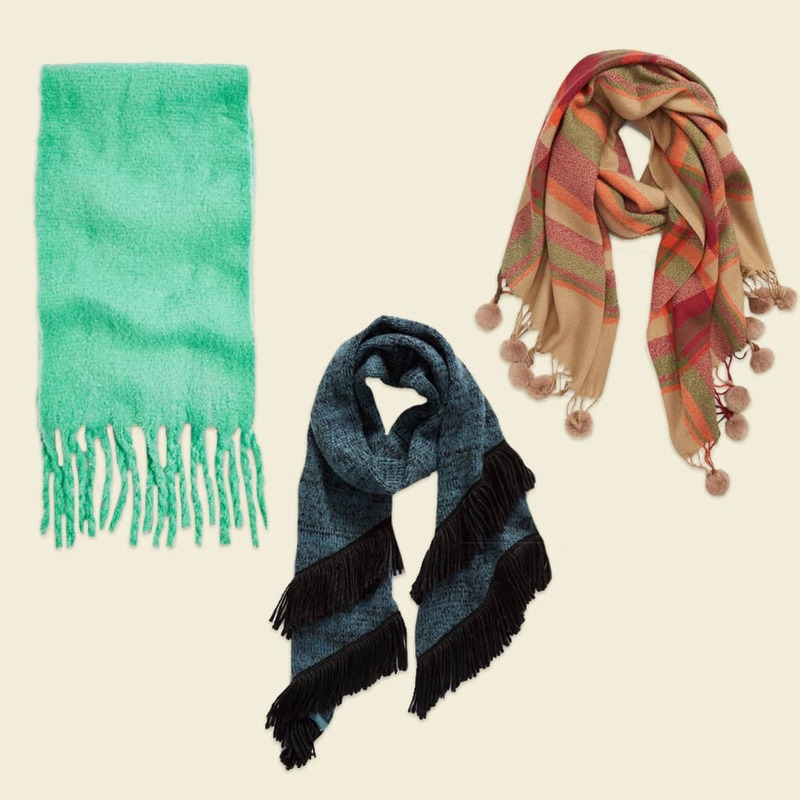 A quality scarf can tie together your cold-weather look while adding extra style—and they're easy to layer on and remove as fall temperatures fluctuate. In stand-out prints and fun textures, they become more than just a warm layer. This is the accessory you'll want to wrap up in, whether you're meeting friends for fall brunch (apple cider mimosas, anyone?) or suiting up for holiday travel plans. 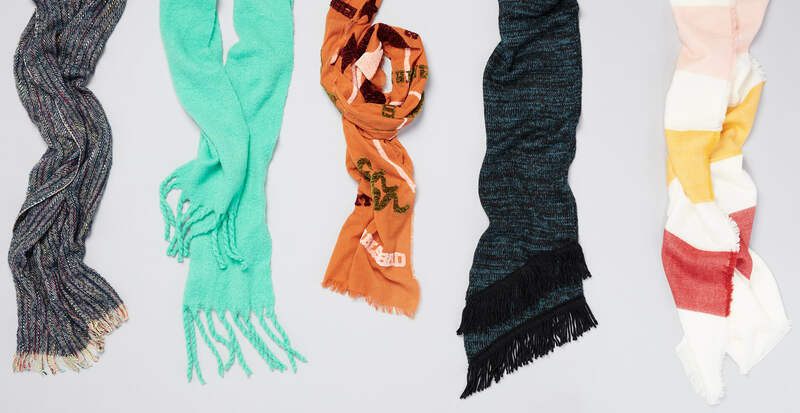 And what’s better than boarding in a cute, cozy scarf? 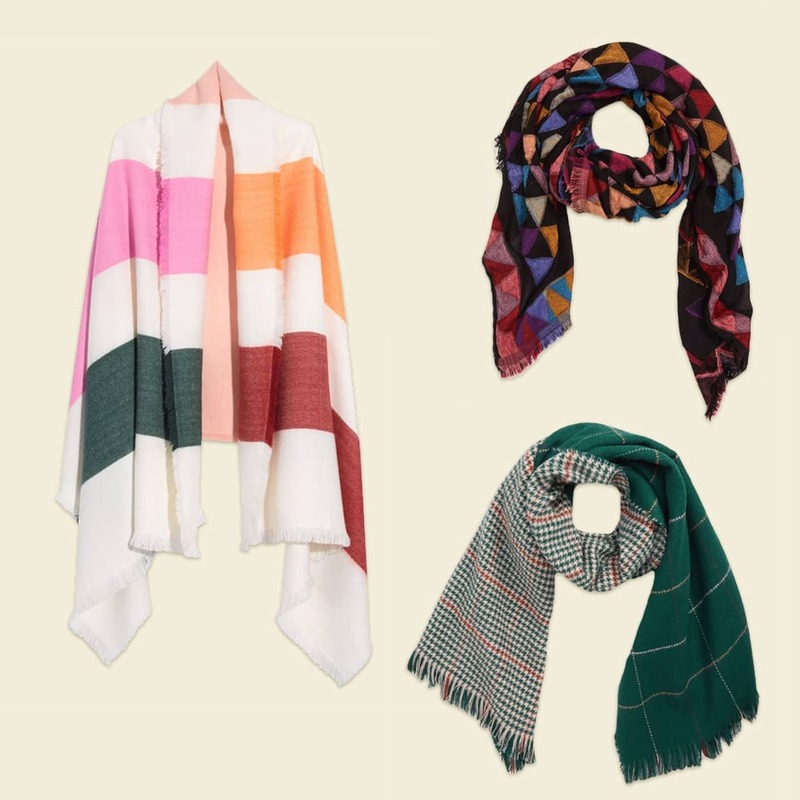 Browse our top picks for the season’s must-have scarves below. Some scarves give you warmth, others give you style. These do both. 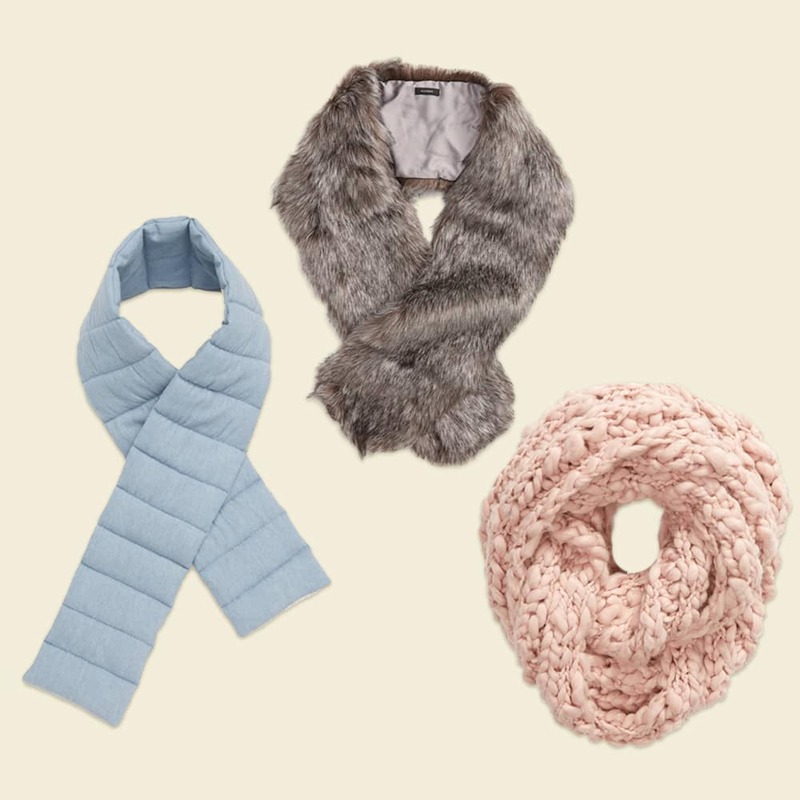 Choose one in a fun faux-fur, or a luxe chunky knit. A quilted puffer scarf is a new take on a classic cold-weather textile, and just as cozy and durable. These are the accessories you’ll want on your side when the temperature drops. Have a little fun! Stand out from the crowd in head-turning graphic prints. We reach for these show-stealing styles on days when our neutral outfits need that extra “something.” Try an oversized stripe, an exciting geometric print, or a classic two-in-one reversible pattern to liven your look. Add some whimsy and romance to your selection with a fringed trim detail. Found on many styles, fringe can give your ensemble a playful kick or elegant flare. Elevate your outfit with a thick, luxe fringe or have some fun with a pom-pom treatment.